I went the long way around, but I had finally arrived at Mülheim’s Freilichtbühne – the open air stage that was originally built in the early 1930s in a former stone quarry. It was almost completely dismantled during the war, but it re-opened in the 1950s and until the late 1970s it was regularly in use for theater and music performances. After it fell into disrepair for quite a while, it has been in use for theater and music events in the last decade once again. 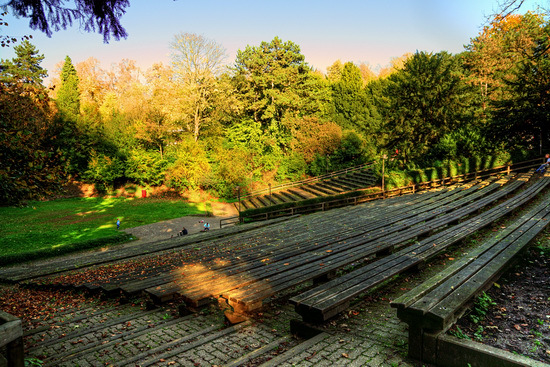 It supposedly seats an audience of 2000 people. 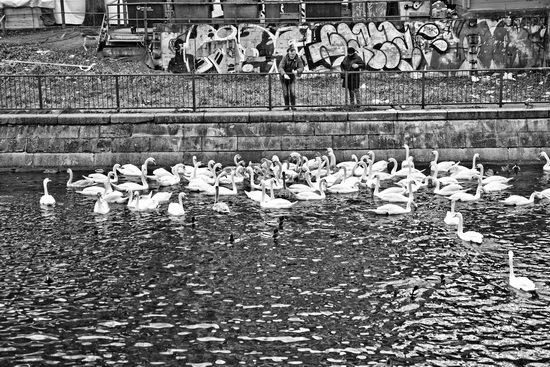 Two people and lots of swans at the Landwehr canal below Kreuzberg’s turkish market. 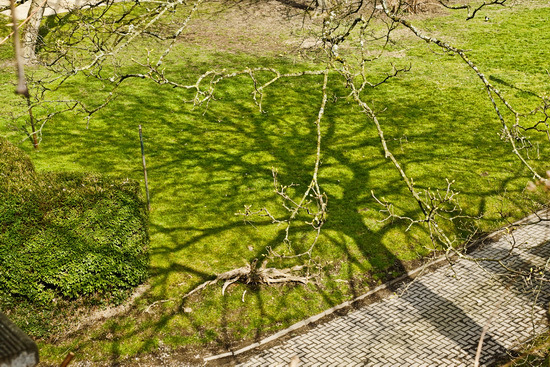 Here’s the traditional Shadow of a Tree post of this spring! 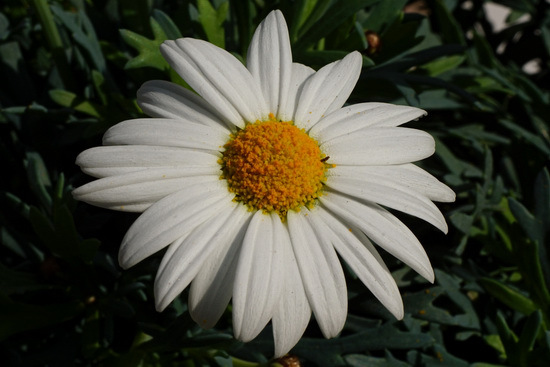 I loved the Oxeye Daisies or Margeriten so much last year that I got some new ones this Spring. 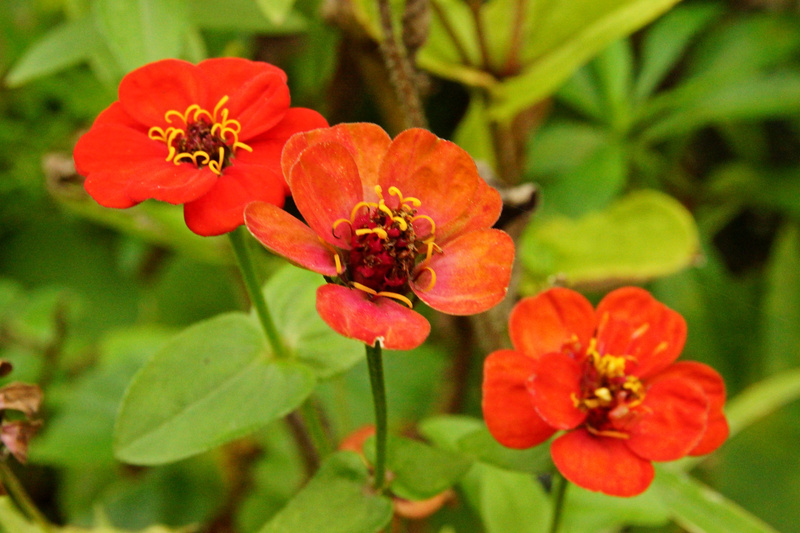 But here I was actually trying out an old M42 lens in the sunshine for the first time!